It is pleasure for us to announce that PHONEID have signed distribution agreement with 12cm, a Korean company which offers unique smart stamp solution. 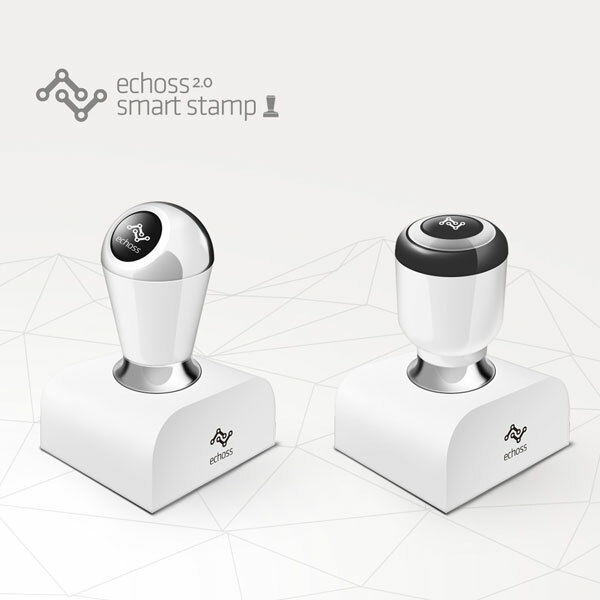 12cm's Echoss is a mechanical smart stamp, working with any smartphone. The patented solution bases on touch technology and doesn't need a battery or synchronization with a smartphone. ready to use Facebook app with stamps (for SME customers). Smart stamps will be offered in sales or rental model. PHONEID was selected as one of startups scaled up by TechBrainers in his acceleration program. ​​We are happy to announce PHONEID has been selected for acceleration under The Mobile Connect App Challenge hosted by GSM Association.